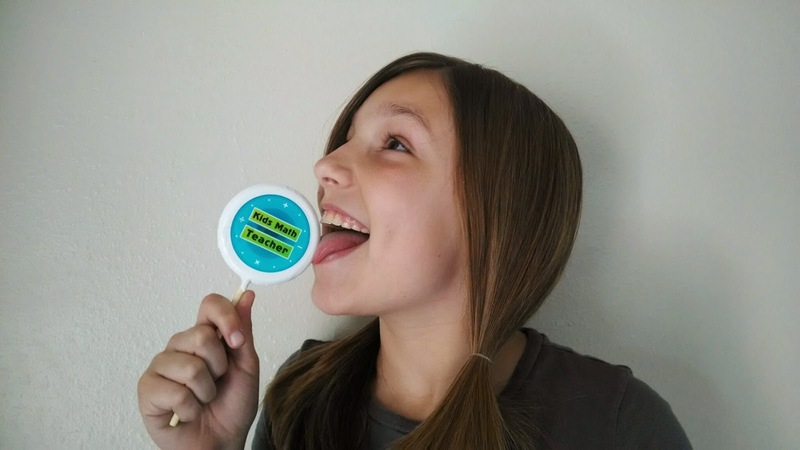 Kids Math Teacher: Giveaway! I for isosceles and K for kidsmathteacher! Giveaway! I for isosceles and K for kidsmathteacher! Hey everyone! I'm finally having my blogiversary giveaway! But first, I am a day behind on the A to Z blogging challenge so I am doubling up today with I and K.
I is for isosceles! Okay, call me funny but I love triangles. I thought it was so neat when I found out in junior high that there were different names for them and all about the angles and sides. 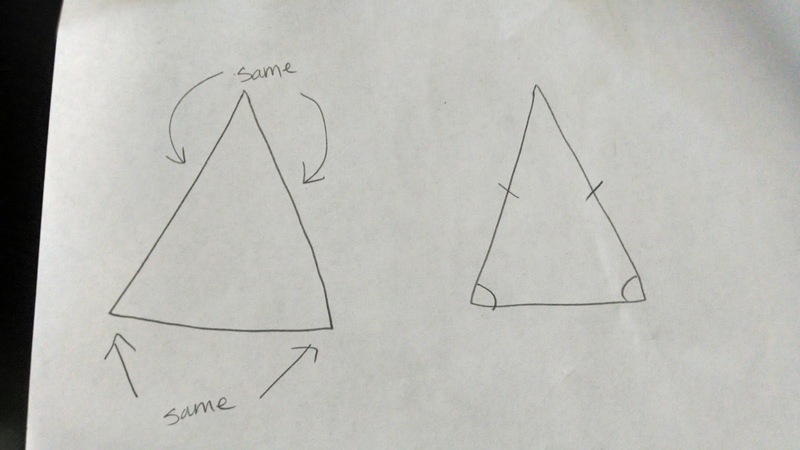 Here is how I would have drawn an isosceles triangle before I knew about the cool shortcuts (on the left). Then on the right is with the equilateral marks (looks so much better!). A fun triangle activity to do with kids is take any line segment (like a 10" thin strip of paper) and cut it twice to make 3 sections and put the ends together to form a triangle. See how everyone's triangle is different! Do the kids know that the interior angles of all of their triangles adds up to 180 degrees? 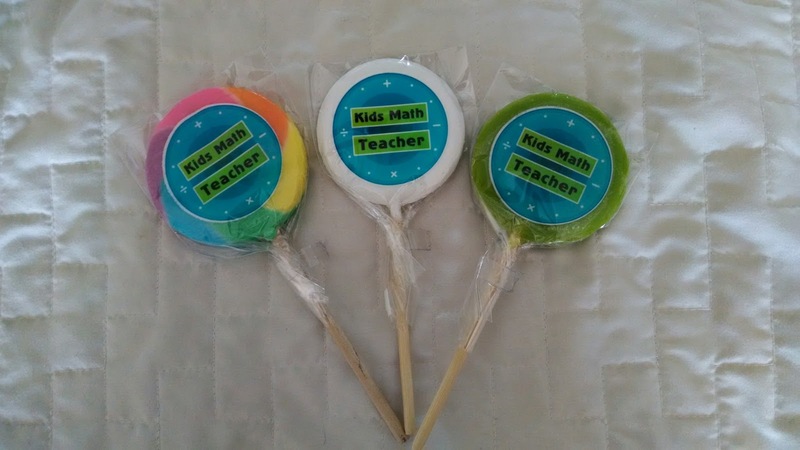 Now onto K--for Kids Math Teacher! Okay, I was thinking of doing kite (another geometry term) but then I decided to highlight my blogiversary. A lot has happened over the last year and I never really thought I would have accomplished so much. There were days when a lot got done and other days that weren't nearly as productive, but the year went well! I designed and continued to make my blog design a little better (I did it myself--and that was a big learning curve). Worked on revising several manuscripts and selling one as a printable book. 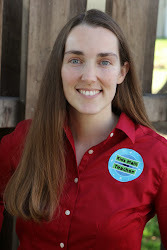 I have met great, supportive bloggers and followers just like you! Thanks for making is a great year! As a thank you I am having a giveaway that will end next Friday at midnight Pacific. Here are the three prizes! 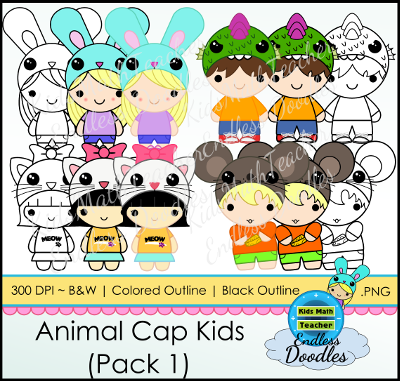 1 set of Animal Cap Kids clipart! Good luck in the giveaway and thanks for visiting! Happy Blogiversary! You should be proud of your accomplishments. 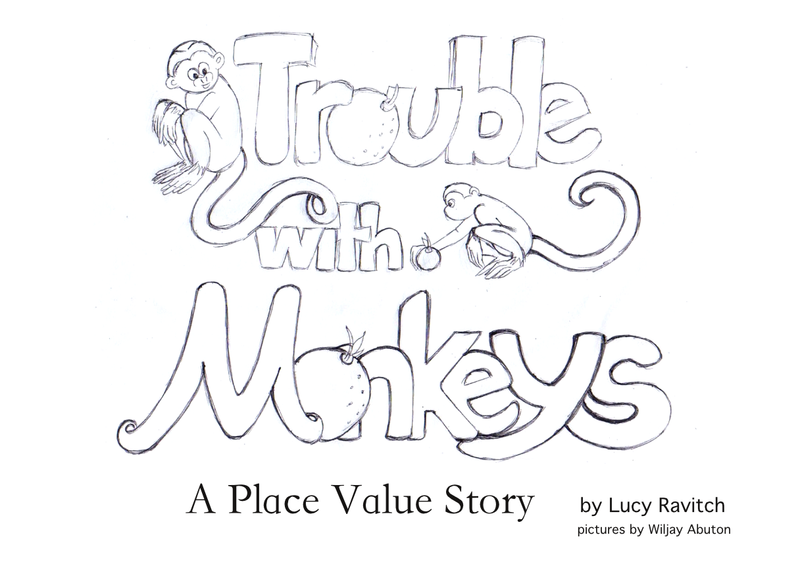 I love your trouble with monkeys book! I am a big fan of math literature and the more that is published the happier I am! I have been following you on Teacher's Notebook. I just found your blog! This is great!